PHP Framework is one of the most preferred choices among website developers and programmers nowadays. PHP framework facilitates the development of web applications that are coded in PHP, which reduces time and enhances efficiency. The framework is equipped with robust functions which help in performing tough tasks and simplify the code in PHP. PHP framework development employs popular databases like MySQL, pgSQL, MongoDB, etc, that ensures data is saved centrally. There are many PHP frameworks available in the market. You can choose depending on your requirements and budget. 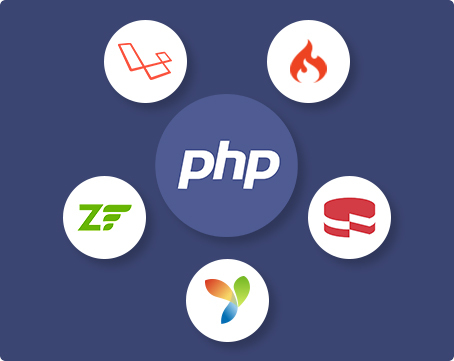 Some of the popular PHP frameworks available are CodeIgniter, CakePHP, Zend and Yii, etc. The best way to choose the right framework is by doing a detailed analysis of your primary goals and domain. We have a successful working relationship with Synergy Technology Services for over 3 years now and have been highly impressed with their professionalism and commitment to deliver high quality work for our online music and film distribution platform. The teams attention to detail and responsiveness to our changing needs has been instrumental in this growing relationship. I just wanted to share a quick note that the company is doing a really good job. Since my website is launched, I never have any problem at all. The STS team is very dynamic and always ready to solve any issues promptly. Thank you! Synergy Technology Services Pvt. Ltd. is a software development firm with a philosophy of creating value through a client­centric approach. 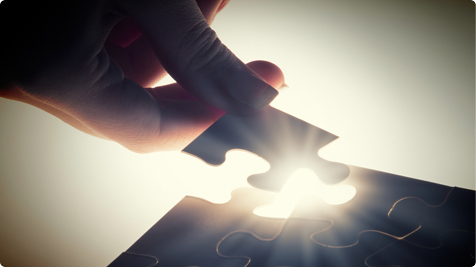 We have three principles for delivering critical business solutions: Conceive, Implement and Solve. Synergy Technology Services Pvt. Ltd.
701 Acropolis, Military Road, Marol, Andheri (East), Mumbai, Maharashtra.